Thanks a lot. This really is great help. Finally got x1 controller on set. Thank You, please check the update I’ve posted and give that a try. Please check the update I’ve posted. Bonjour, je n’ai rien dans la case “program” du controller setting, comment arranger cela ? A big thanks!!! great work everything seems to be ok now i ve try couple min but all controls works well let see if everything will keep going well thank you verymuch!!!!! I cant make it work!, first it worked, but then i started to play other games with controller issues and downloaded xpadder and then when i tried to play again SCC and it got back to the same controller problem and now it cant be fixed!. Hmm… well lets try to fix SCC first. You mentioned other games with controller problems and you installed Xpadder to remedy them. 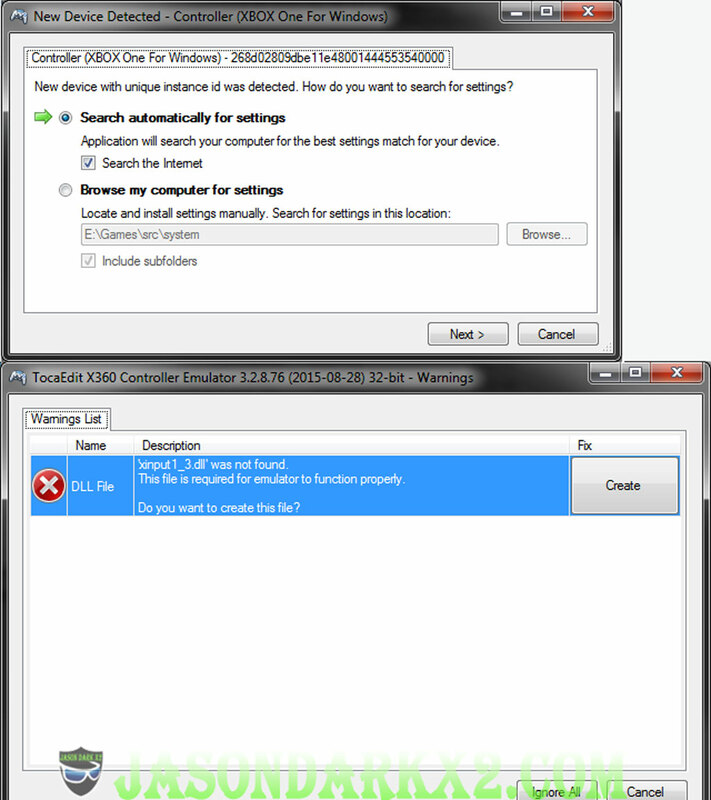 Have you tried fully disabling Xpadder before running SCC with fix? 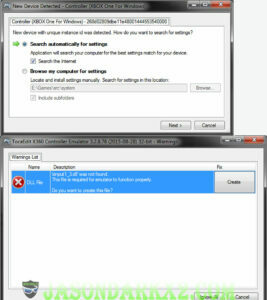 otherwise simply delete Xpadder as it enforces uses of controller drivers which conflicts with SCC and the fix. Then verify files either from Uplay or if you have it in on steam, best to do it from Steam. After verify is complete reapply above fix.